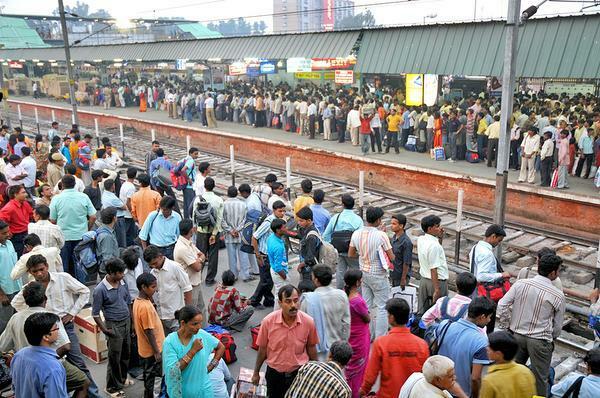 It is nearly that time of the year when major railway stations in Delhi witness a huge rush of passengers due to the festive season. The Northern Railway, however, said adequate arrangements are in place to take care of the rush. A major share of the rush would be taken care of at the Anand Vihar railway station, from where more than 50 per cent of the east-bound special trains will be started, keeping in mind its adequate capacity and good connectivity. The Delhi Division of Northern Railway is also creating additional waiting areas at Anand Vihar and New Delhi railway stations for seating arrangement of people going for Chhath Puja. Passengers at these waiting areas will be able to see train information displayed on LED screens, apart from entertainment programmes, a Delhi division spokesperson said. Mini control centres have been set up at all major stations with representatives from all departments for better monitoring of operations, he added. Apart from deployment of additional railway officials at major stations, there are plans to deploy 300 scouts and guides, and Civil Defence Volunteers also. 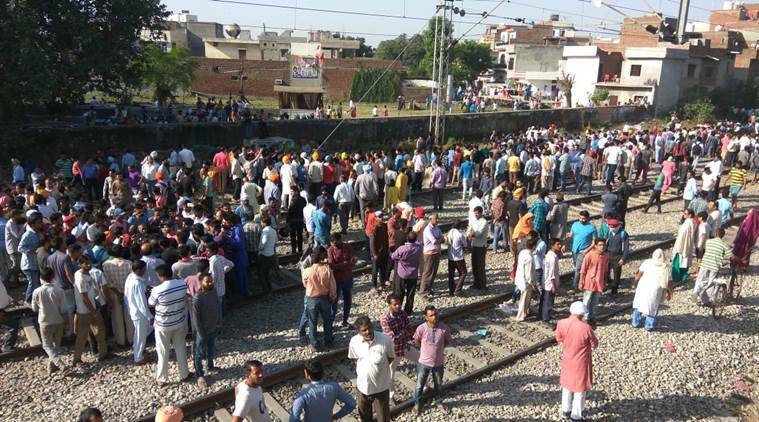 Medical booths have also been set up at New Delh, Delhi Junction, Anand Vihar, Hazrat Nizamuddin and Sarai Rohilla railway stations, where doctors and paramedical staff will be deployed, apart from ambulances, he said. The authorities have also deployed additional ticket checking personnel, booking clerks and enquiry and reservation clerks at these stations. Apart from this, 113 unreserved ticketing system counters are also being operated at major stations. A new scheme of Yatri Ticket Sewa Kendra (YTSK) has been commissioned at 15 locations, the spokesperson said. He said CCTV cameras have been installed at all major Passenger Reservation System Centres and 22 railway stations to keep a close eye on touts. Measures have also been taken to curb blocking of accommodation in unreserved coaches. Security personnel will also regulate the system of queuing opposite unreserved coaches. A check will also be kept on unusually high transaction by any particular reservation clerk. The Delhi division has planned and commenced running of 29 pairs of special trains on Northern Railway system in co-ordination with other railways making 501 trips in all. Of these, there are five pairs of Suvidha Express and six pairs of passing Express specials. Apart from this, 34 trains have been augmented with 61 coaches of different classes and more special trains are slated to be announced. For security and regulation of passengers, Delhi division is going to deploy dog squads, hand held metal detectors, man all entry gates, use manila ropes at platforms and segregate crowds at holding areas. All trains, including special trains, will be placed on platforms at least 30 minutes before scheduled departure and would be brought in a locked condition.